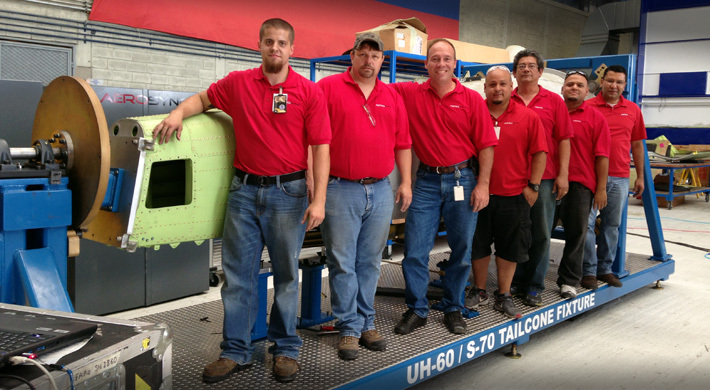 Aerosync Engineering & Consulting Inc. has completed and delivered a new UH60 Tailcone Fixture for the support of the Colombia Air Force. The tool is unique that it is rotational for increasing productivity and is fully capable of allowing full modification upgrades as well as crash damage rebuilds. The fixture is in current use with the Colombia Air Force.